Apple plans to completely stop selling digital music by the end of 2019, according to sources familiar with the matter. 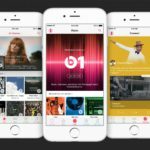 Furthermore, the company is planning to unbundle the various services of iTunes into separate services throughout the next few years. 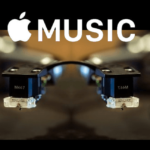 Additionally, Apple is planning a new video component for original content in it’s Apple Music service and has also re-entered negotiations with movie and television studios to license content for streaming. Digital sales of music took over the world when Apple introduced the iTunes Store in 2003. At the time, internet pirating was destroying the music industry, and labels were forced to work with Apple to create a new method of legal, digital music. 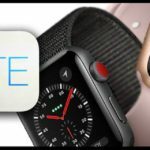 The iTunes Store dominated the industry for several years, and while companies like Microsoft tried to create competing services, the success of Apple devices, notably the iPod, created a virtual monopoly. This began to change when, in 2011, a Swedish startup called Spotify came to the US. The service allowed users to stream all the music they wanted, legally, for free alongside ads, or ad-free if you paid a monthly fee. Early adopters praised the service, and competitors like Pandora, MOG, and Rdio began creating similar streaming services with growing demand. One of the companies interested in joining this new streaming fad was Beats by Dre. The company acquired MOG and created Beats Music. A streaming music service that claimed to have a better understanding of what you liked to listen to. 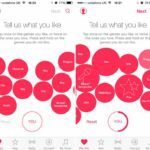 One of its highlight features asked users on their first use to pick their favorite genres and artists by clicking bubbles, an element that remains a part of Apple Music. This led to Apple’s acquisition of Beats Music in 2014 for $3.2 billion, the most expensive acquisition in the companies history. Apple took what Beats had and improved it, and launched Apple Music in 2015. As of 2017, over 30 million Americans are now paying for a streaming music service. Meanwhile, iTunes-like digital music sales were down 24%. While digital-music sales could likely remain profitable in 2019, killing it off early is a classic Apple move. Doing so will force others in the industry to do so, and by jumping the gun, Apple can use the opportunity to boost Apple Music subscribers. 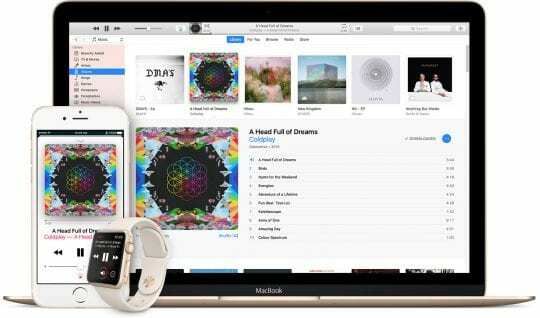 Apple is also planning on decentralizing all iTunes services, many before the end of 2018. The company is designing new Podcasts apps for iOS and macOS, as well as a TV app for macOS. The company also plans to have completely separated the App Store from iTunes as early as WWDC. Apple is actively developing over a dozen original programs and series, according to sources familiar with the matter. 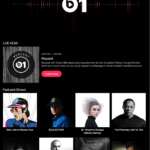 The original content, which has been highly rumored, will live in the Apple Music service at launch. 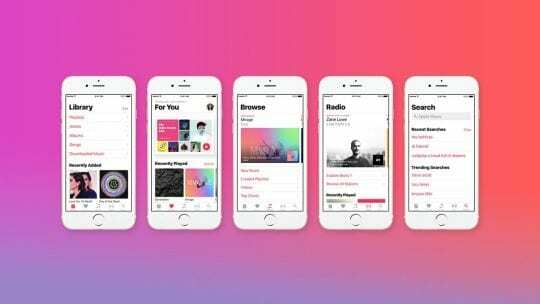 As time passes, Apple plans to move the content to a new service eventually, or rebrand Apple Music as an all-encompassing media service. Something that may help hasten this re-organizing of services is content from third-party studios, which Apple is said to be in talks with once again. The company tried throughout 2014 and 2015 to secure rights to third-party content and networks for a TV streaming service, however, was unsuccessful. 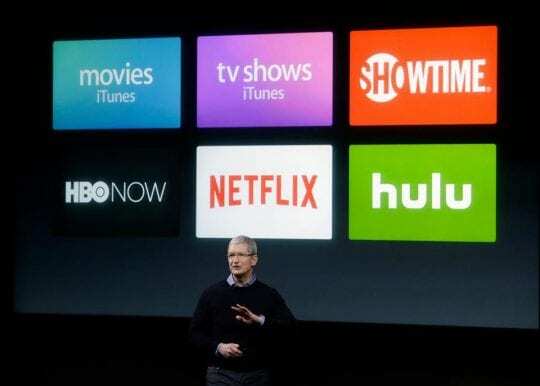 Now that studios have begun sharing that content with smaller companies like Dish Network and Hulu, Apple hopes to secure the material for a TV and movie focused streaming service. Where will I be able to still buy music to add to my collection in my iMac? 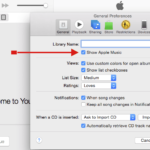 That is compatible to iMac music. I have a large collection of jazz in digital form that is probably hard to get & not heard in many digital streaming services. So what I’m I to do? Perhaps Amazon. It looks like most digital music businesses are moving to a subscription service rather than an ownership model.